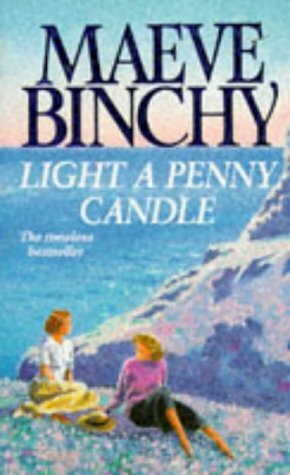 Another of Binchys i want to read! 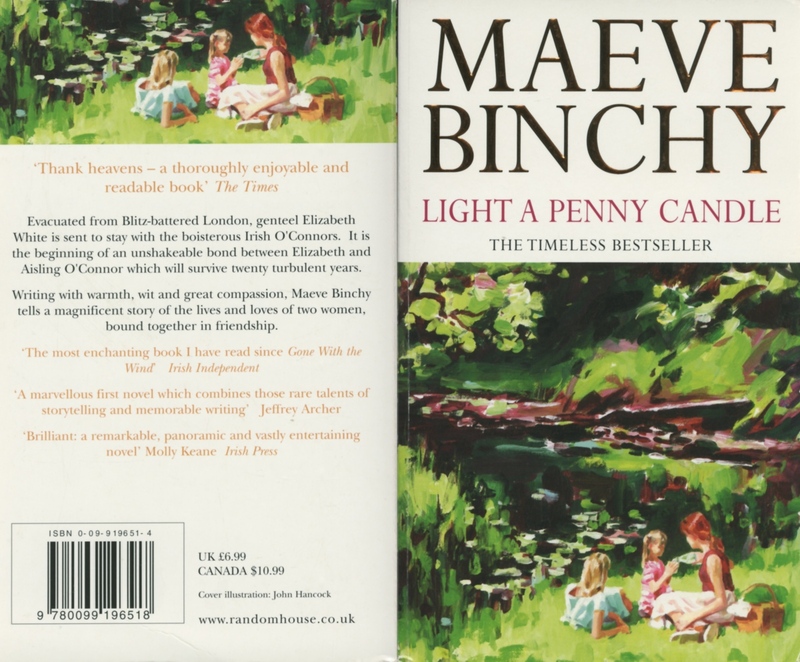 I love Binchys style which made this book a dream to read, hugely entertaining. the characters were wonderful and i thoroughly enjoyed following their stories. 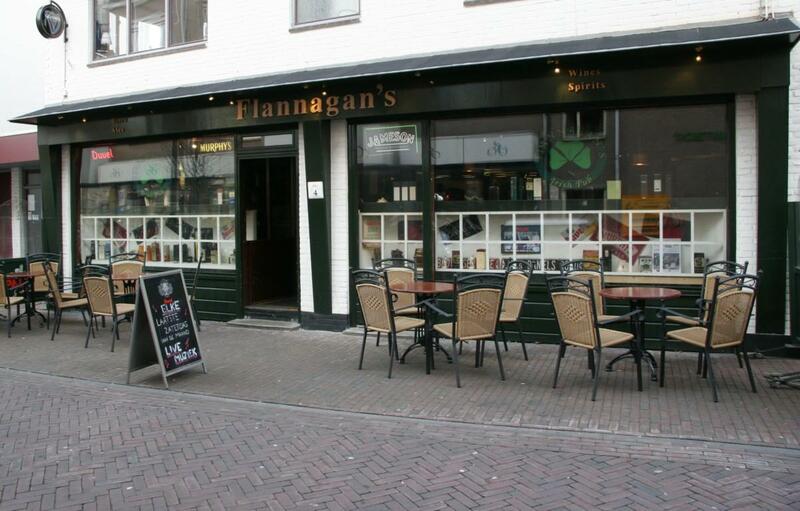 apologies for the delay - Its on its way at long last to the Netherlands, hope you enjoy!! Found this book (with enveloppe ofcourse) in an empty plant pot by my front door yesterday (left there by the mailwoman). Thanks for the trade FionaJ, I'm really looking forward to reading this book (it may take a while)! Excellent book, I thoroughly enjoyed reading about Ainsley and Elizabeth. The abrupt end to the book I did not like. This book has been sighted at this OBCZ. 11-1-2009: on the table at the meeting in Best. 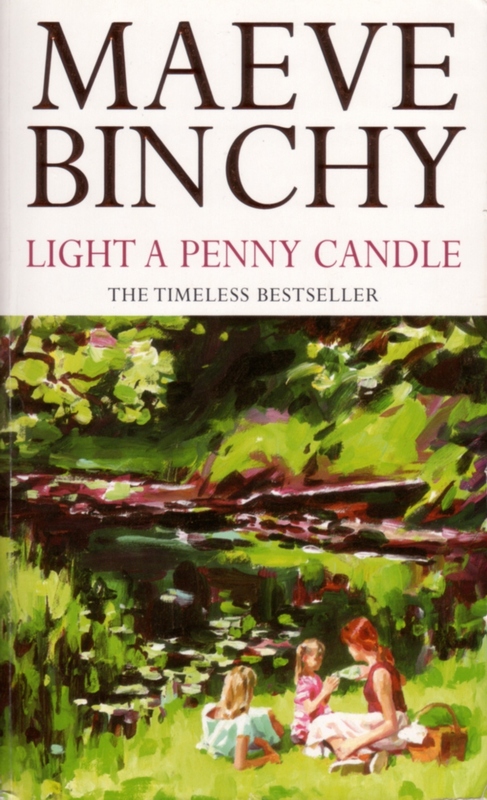 Have never read any Binchy but since I need some light reading for 2009 (Dickens is hard to deal with when you have a small baby) I thought I'd give it a try. Under an empty candle-rack in the chapel.